How One Step Checkout of Magento 2.0 is Key For Optimized UX? How One Step Checkout of Magento 2.0 is Key For Optimized UX? Easy to use navigation and comfortable user experience is must for ecommerce website as it helps to improves sales, traffic and revenues of online store. Ecommerce website also needs optimized sales funnel one step checkout of Magento 2.0 is example of it. To gain positive results online store should work and look fine in all respect else ecommerce website may face difficult situation. Although there are several reasons that affect on the performance of ecommerce website but UX and checkout process of online store is one of the important factors. Behavior of checkout process and comfortableness of UX decides how much time user will stay on your ecommerce website. Every ecommerce business owners should focus on these two during the development time itself. As there are several studies that shows abandonment rate is increased due to touch and complicated checkout process. There is a higher chance of frustration of user when it takes longer time in checkout process, this is a reason every online store requires comfortable and relaxing UX. Every one knows that Magento is a one of the most popular platforms for ecommerce website development and they improve their functionality for their users. Magento 2.0 is a result of that. Magento 2.0 one step check out process is a best solution for awesome user experience and completely optimized checkout process. AJAX technology is used to make process fast and data gets updated instantly. Core benefit of one step checkout of Magento 2.0 is reduced cart abandonment rate and increased conversion rate. 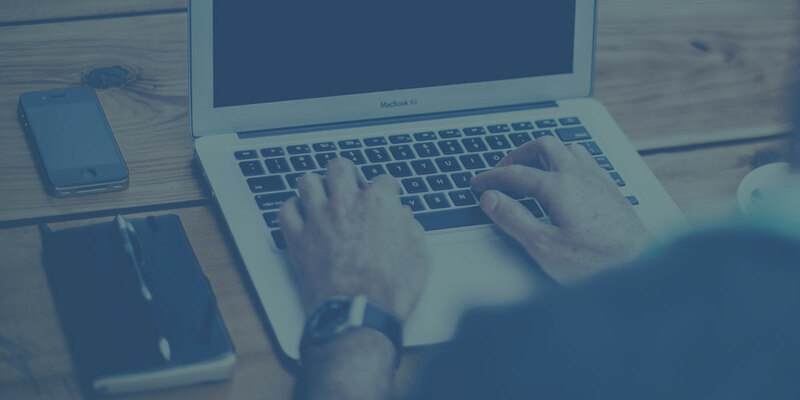 While your store is on development phase and you hired Magento web development company at that time every online store owner should request one step checkout of Magento 2.0. There are several other benefits and features of Magento 2.0 one step checkout process. AJAX is a latest technology used for development of ecommerce website that works with the database and server without refreshing entire page. Practically, when customer updates his address the related parts like payment and shipping method will also updated as per the address change. 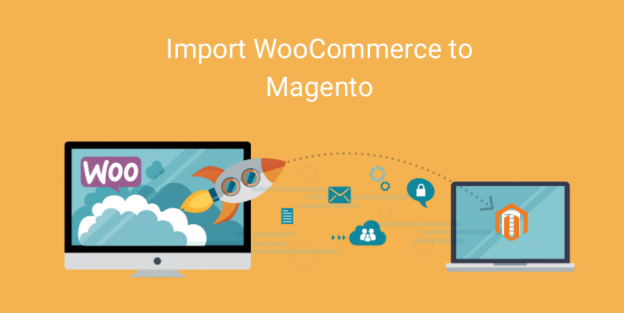 To add ease for admin of ecommerce website for adding multiple shipping and payment methods Magento 2.0 extensions are very useful, admin has the rights to easily change it as per client specification. There is no payment bar and there is also a provision of third party shipping and payment methods. It is easy to add extension with Magento customization services available in market. Buyers at ecommerce website has tendency to change orders by using adding and removing items or by changing quantity of items. One step checkout of Magento 2.0 facilitates with instant update order information without navigating from checkout page. Google maps suggestion technology autofill the address and it is convenient for users of ecommerce website too. As a customer of your online store one should type few words of address and suggestions are available in dropdown menu. So customer can select it easily and prefers it over the manual address typing. Relaxing and comfortable UX for users of ecommerce website will results in grater benefits of store owners. So being an ecommerce website owner focus on beautiful UX and less complex website. Companies like Hire Magento Developers has a vast experience in developing less complex ecommerce website with easy navigation and elegant look and feel. They integrate Magento 2.0 one step checkout process in a best way. One step checkout process of Magento 2.0 is a best approach for improved customer experience and reduce card abandonment rate. To get boosted results check above facts in your ecommerce store, we have experts to help you and discuss your needs.